In the land of Petal Pushers those girls shop til they drop. They shop for flowers, wedding supplies, home décor and for everything in between. In case you haven’t noticed... professional shopping is definitely their thing. For those who have seen Petal Pushers amazing rental line it should come as no surprise that they like things a little quirky and a lot unique. Petal Pushers loves to dress up and dress down any space, take on unexpected projects, and transform a room to fit any style. Which is what makes this newest addition from florals + rentals soooo exciting! What they have done is create a place that has all of the cool stuff we love but is easily accessible and affordable. Their goal is to allow their clients the ability to own badass, great quality and quirky items perfect for their homes at a realistic price. 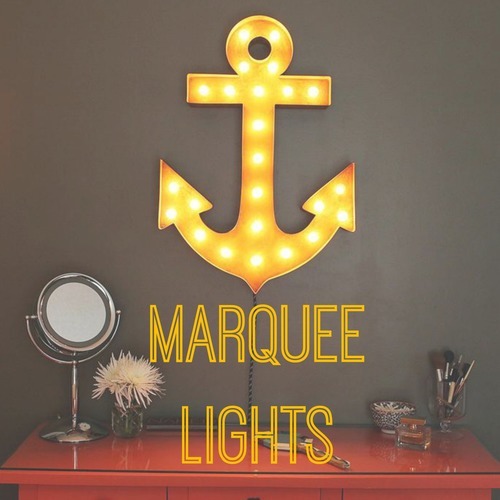 Check out their ever growing collection of furniture, light fixtures, odds, ends, and marquee lights at www.petalpushers.com/forthehome and come see some of their awesome items at VWR's Summer Open House.